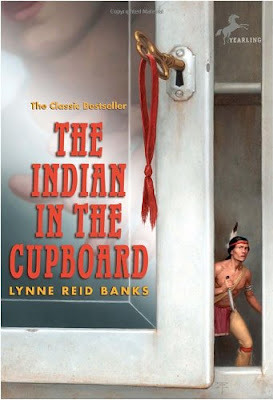 The Indian in the Cupboard is the first book I read for literature in 5th grade. 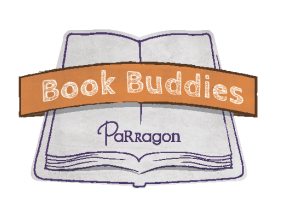 This book is about a boy named Omri who receives a plastic Indian for his birthday from his best friend, Patrick. He also receives a small white cupboard. His mother has a key that fits perfectly into the keyhole of the cupboard. Later that night, Omri discovers that his Indian had come to life after being locked in the cupboard. Omri becomes good friends with the Indian, but then the Indian starts getting stubborn and making problems for him. Omri is also having trouble keeping the Indian a secret. Will Omri be able to keep the Indian a secret or will the Indian's stubbornness expose him? How does the cupboard work? Why does the cupboard only work with a key? Why does it only work on plastic things? 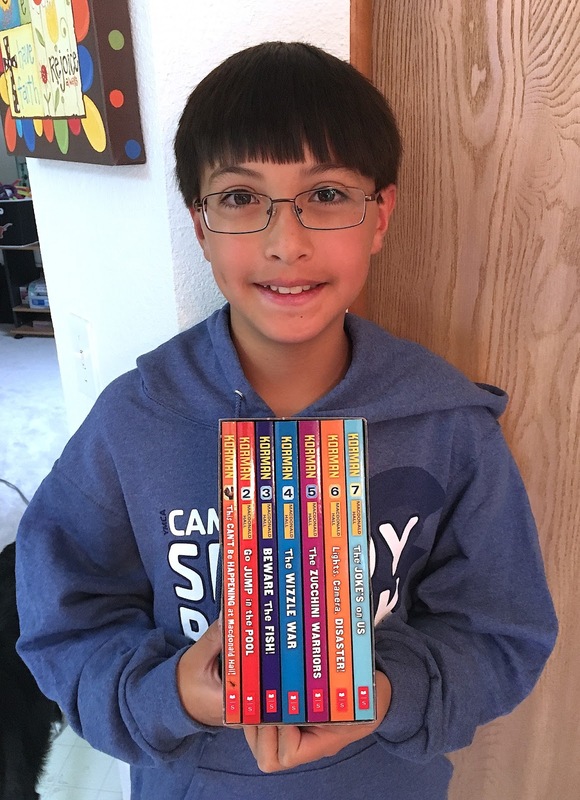 I really want to read the other 4 books in the series to see if my questions are answered.